Behind closed doors last week, Samsung made an offer to Apple that many thought would bring the long awaited Galaxy Tabs to Australia. In the offer, Sammy promised an expedited court hearing as long as the tech giant was able to launch the long delayed tablet. Apple wasn’t amused and released the following statement through their lawyer. 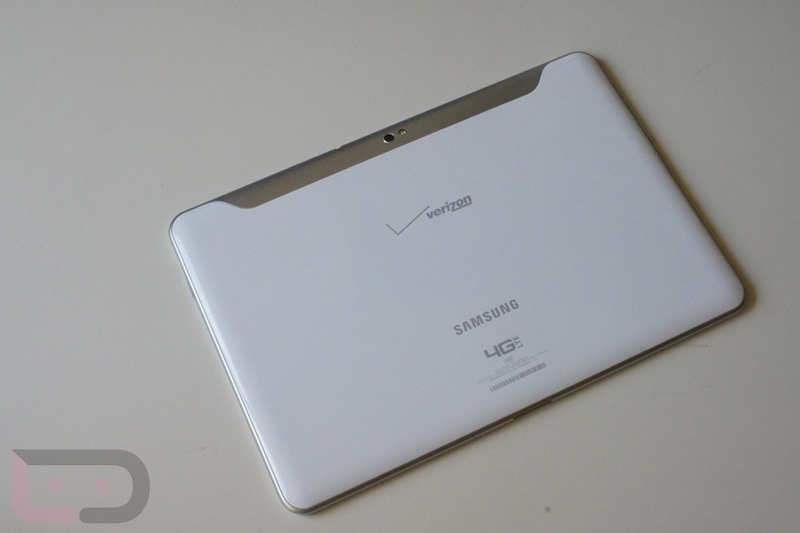 The Galaxy Tab 10.1 has earned rave reviews across the globe, and may be the one true competitor to Apple’s iPad. Samsung is cooperating with the big A and has already agreed to remove two features from the Aussie Galaxy Tab, which brings the number of alleged infringed Apple patents down to 1 — touch screen display technology. However, until the courts make a decision the fine folks of Australia will be left with a limited tablet choice. Then again, they could always pick up a Kindle Fire? Charge Your Cellphone's Battery In Just 10 Minutes? We Hope So.